Oluve® is a specialized company concerning air suspension and semi air suspension for mobile homes and light commercial verhicles. 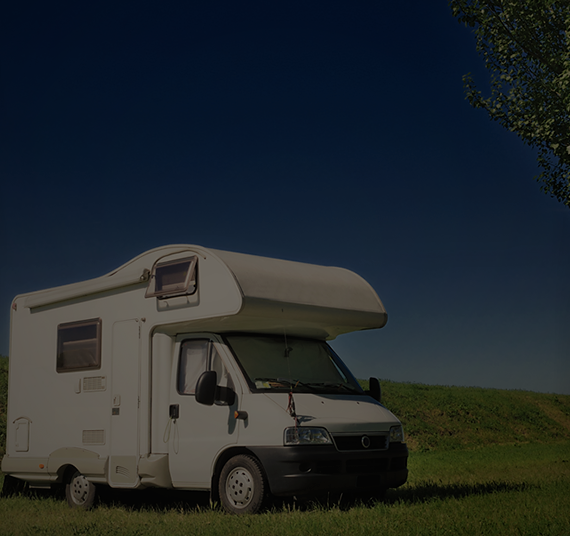 Oluve® is based in the provence Overijssel (in the Netherlands), where the O of Oluve® stands for, Oluve® developes and produces the most common semi air suspension for mobile homes and light commercial vehicles. Besides the semi air suspension kits, we also offer other air suspension parts, like air suspension compressors, gauge dashpanels, air spring leafs and shock absorbers. Oluve® semi air suspension kits are effective, reliable and especially, very simple. Simple and safe to mount for anybody who uses the right wrench. 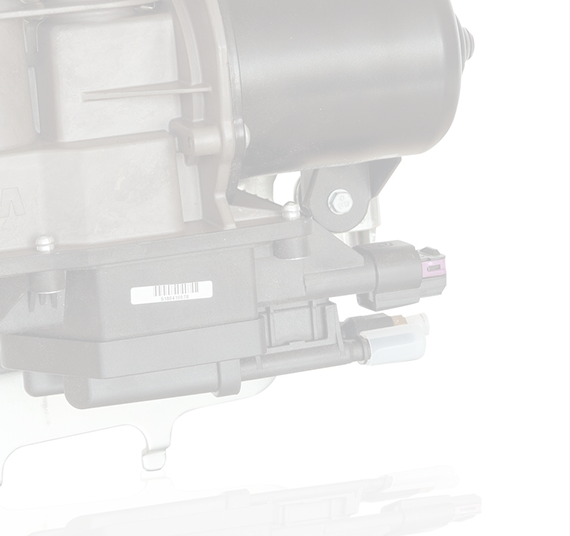 And, in a snap, the right pressure with a pump or compressor. Oluve® makes every mobile home a SAFE mobile home. And every light commercial vehicle a muscular all-rounder! Besides our Oluve® semi air suspension kits, we sell several marks to complement our product range. We use the high-quality and excellent Thomas compressor and also Contitech (Continental) air springs | spring leafs. To complete our product range even more, you can also buy the Dunlop semi air suspension kits at Oluve. If you have any questions which semi air suspension kit, spring leafs, gauge dashpanels or shock absorbers would be the right one for your mobile home of light commercial vehicle, or if you have any technical questions, please give us a call (we speak English). 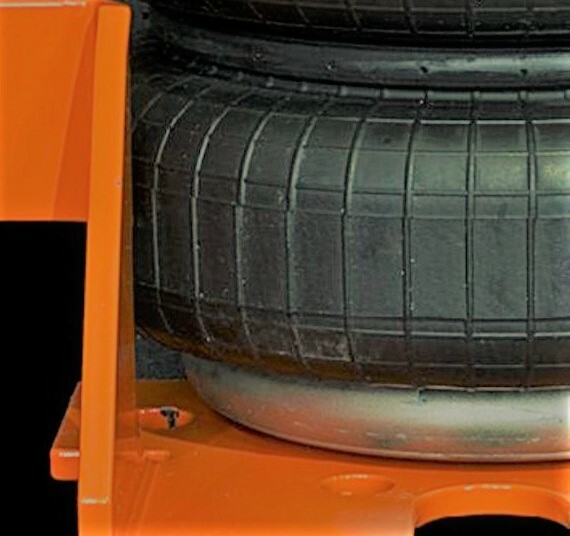 Oluve®, the orange semi air suspension. Dutch capacity for adventurous globetrotters. "Excellent company, frienly and good service, we could explore the neighborhood with an electric scooter (service) during the waiting time". "Great help. 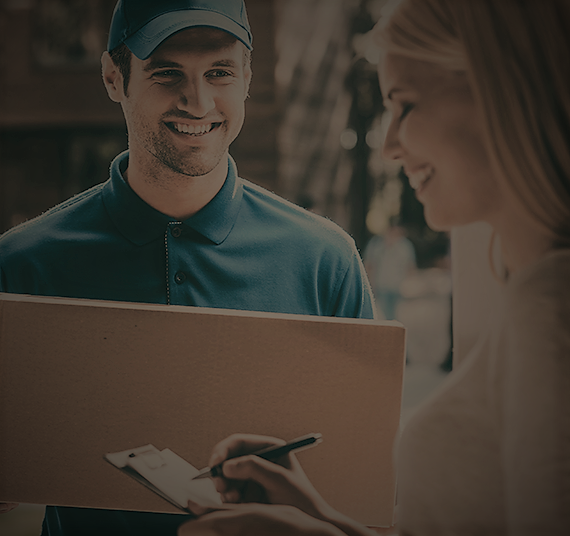 Delivery was great, everything in time, thank you and see you next time"